Every woman has a secret magical power in herself … Some stubbornly deny this, hiding the broom in the pantry and some don’t mind bragging about their sorcerous abilities. 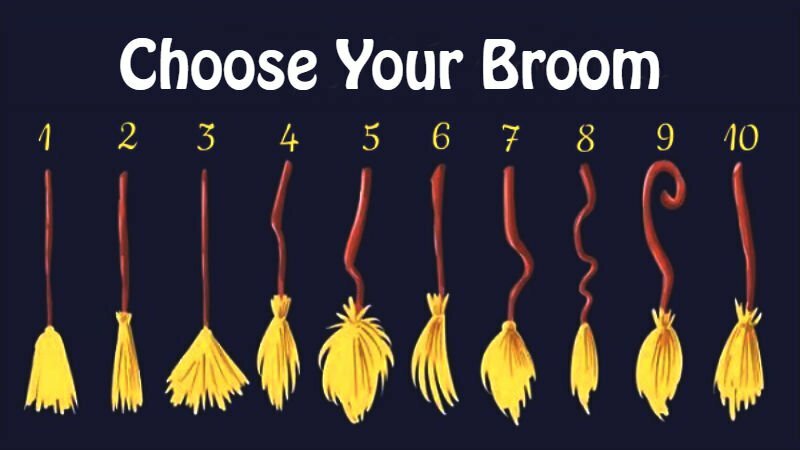 Let’s choose a broom and learn about the magical gift in each of us! You have the ability to clearly identify your own capabilities. You don’t mind trying new things and beginnings. In work, you often include your “witchy flair”, which allows you to avoid risks and losses. You spend your free time actively: flights on a broomstick and dynamic sports are not alien to you and of course, you can’t wait for Friday’s covenants with your friends. 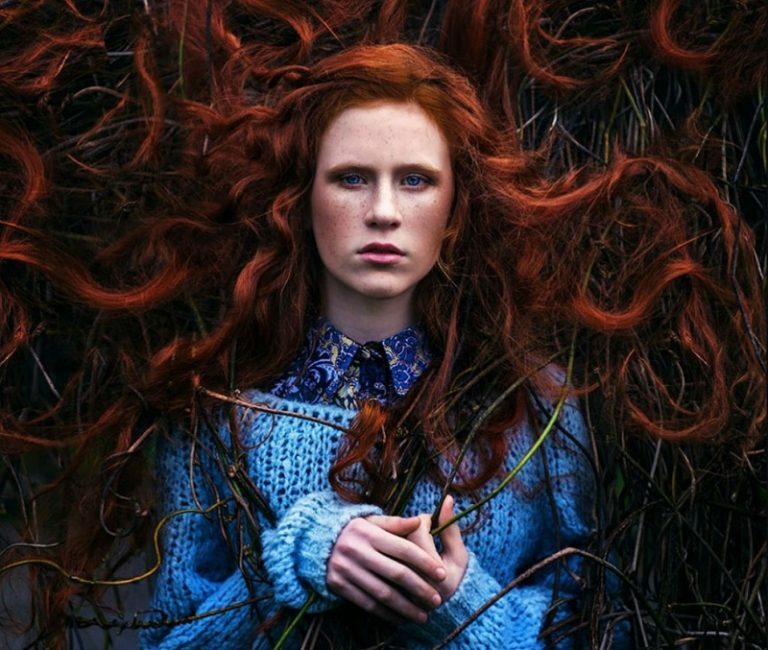 You have an expressive face and magical eloquence. Most likely, others noticed that you have the ability to anticipate different events and prepare for them in advance. You are an extremely intelligent person and you can quickly catch inconsistencies in the words and emotions of other people without a fortune-telling card. You have the ability to influence people through emotional pressure, while you have good relationships with them. Despite the strong leadership features, you are a sorceress who often sacrifices her own interests for the sake of others. 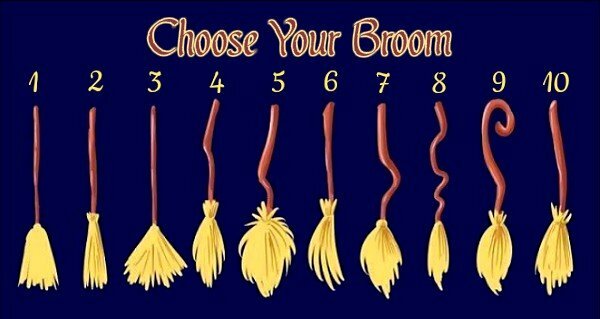 You know where each bowler and broom is in the house. You like impeccable order and demand that others also maintain that. 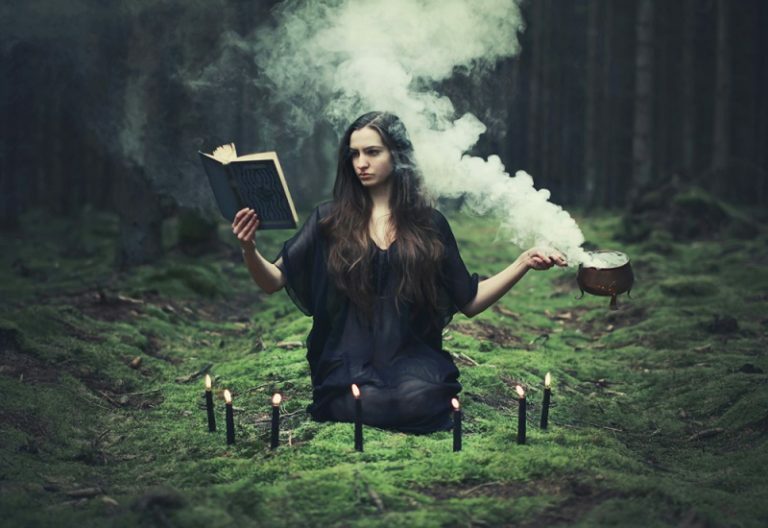 If you are in the process of preparing a potion or organizing an important coven, you will certainly get things done. 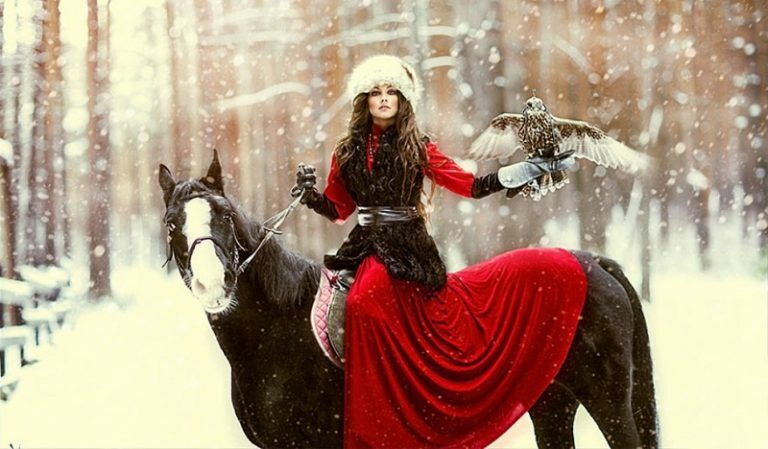 Other witches flutter before you, each time showing their admiration and respect! You can subtly perceive other people. Trust in a relationship is the most important criteria for you. You will never forgive the disloyal sorcerer for anything. The universe also gave you the gift of a mentor and teacher. You will like working with young wizards who will see you as a real role model. You can easily recognize falsehood and schemes in a relationship. At the Sabbaths and meetings, you always manage to present and defend your views and principles. Unfortunately, you can’t stand the superiority of other mages and witches, so at times you can be a little bit harsh. You differ from other witches in a wide range of interests. You adapt to new conditions and changes in life with an ease. 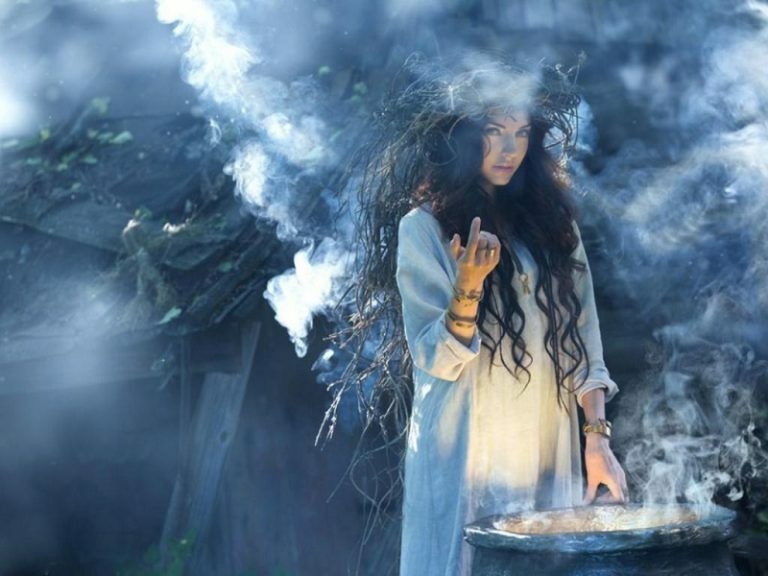 You are the sorceress who will not wait for a convenient moment: you solve all the important problems yourself and are not afraid to be the first one to prepare a new potion. 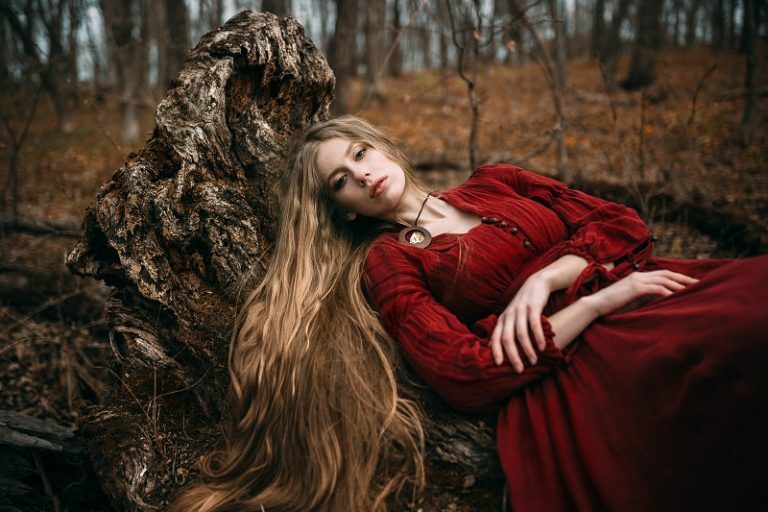 You are a dreamy and lyrical person … you have a trusting relationship with the other witches: you are good at reading other people and you can feel them. You attach great importance to appearance and sorcery attire, and that’s you do not know how and can never save any magic money. You are able to enjoy ordinary life and calmly endure routine duties: cleaning boilers, cleaning the house and preparing a potion. You don’t need to get along with other wizards: you like to help others and feel right. Most of the time you prefer being alone. You enjoy running away to the hills, where you get lost in your thoughts without having anyone around to bother you.